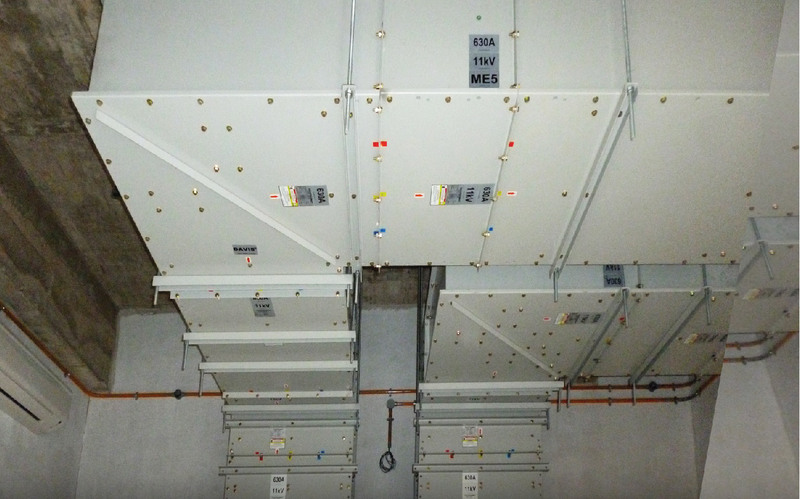 DAVIS introduces its new version of Maintenance Free HV Busway system to meet the latest requirements of modern commercial buildings and industrial complexes. 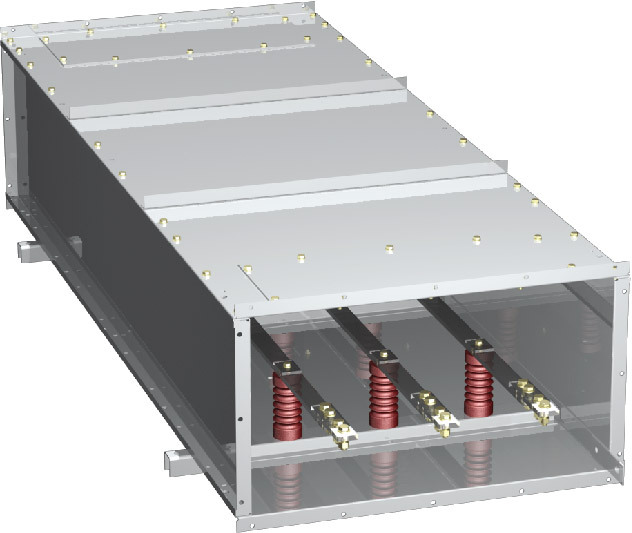 DAVIS HV Busway can be easily installed in most site conditions to distribute electrical power efficiently. 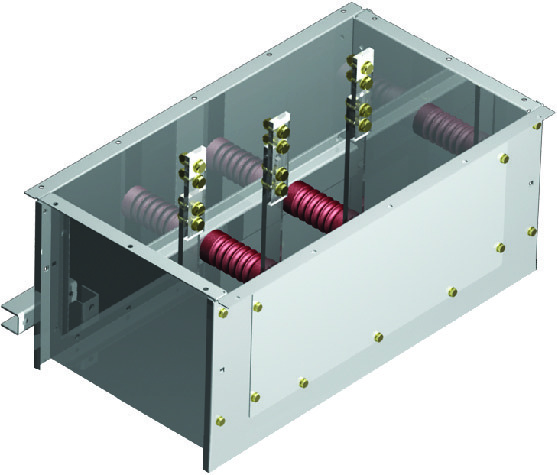 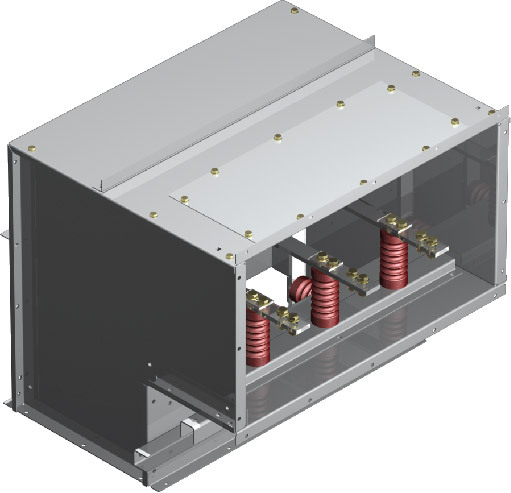 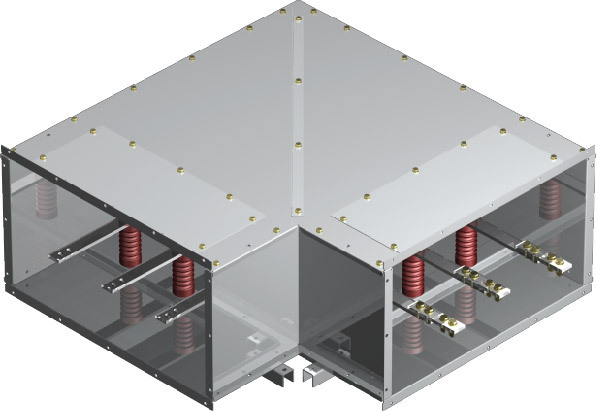 DAVIS HV Busway is available from 630A to 5000A rated at 12kV in a polyphase system.